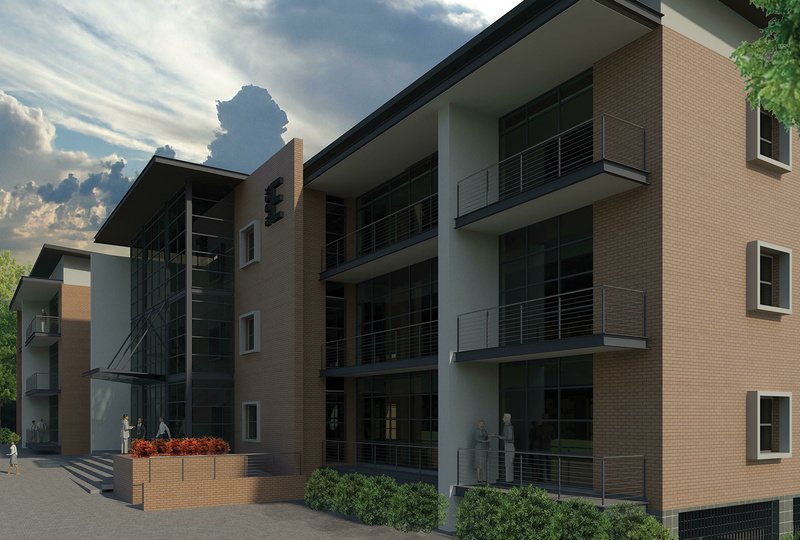 The Green Building Council of South Africa has awarded Block E of the Brydens Upper Grayston development a 4 star Green Star Design rating under their Office tool. Work towards delivering the As Built rating has commenced. Update: A 5 star As Built rating has been achieved. Read about it here.